Waste management is big business in the US and around the world. This documentary explores the waste management industry and the technological advances that help companies and individuals dispose of or possibly reuse the 250 million tons of refuse produced by Americans each year. 250 million tons of garbage is produced in America yearly. This leads to big business for the people and companies that gather and dispose of this garbage and generate $52 billion a year. 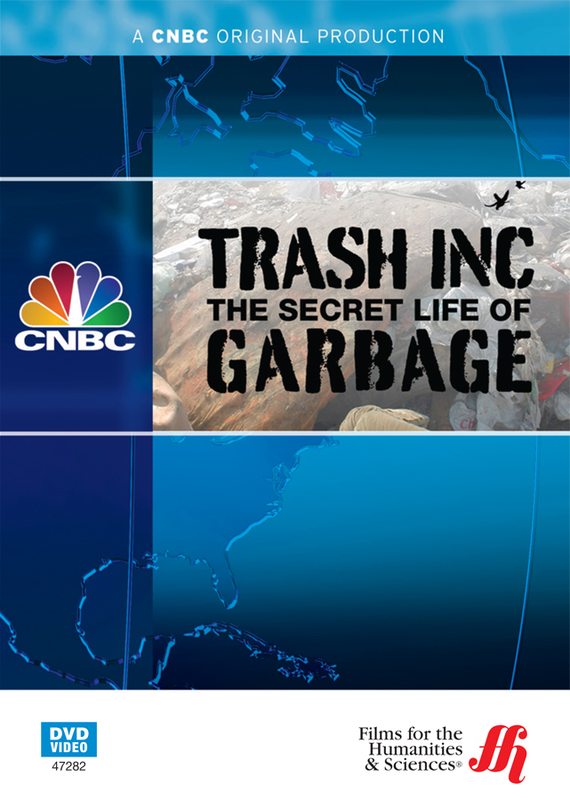 This CNBC documentary looks at the waste management industry in depth. Starting with the world's largest sanitation department, New York City, viewers see exactly what it takes to manage and dispose of the 12,000 tons of garbage and 2,000 tons of recyclables daily. The history of sanitation workers and their use of horse drawn carts in the 1800's, the involvement of organized crime in the private garbage collection industry, and New York's $1.3 billion annual waste management budget are also examined. How cities and towns deal with the waste varies including building their own landfills or, in many cases, paying to transport and dispose of their waste in other areas. Waste management is not just an American issue. China, producing more waste than any other country in the world, is ill prepared to deal with the challenges of waste management. They have a limited infrastructure to deal with waste and the illegal dump sites that are appearing all over the country. Companies in the US are working on solutions for dealing with waste including recycling, using biowaste to create high octane gasoline, and using the natural gas produced by landfills as an energy source.